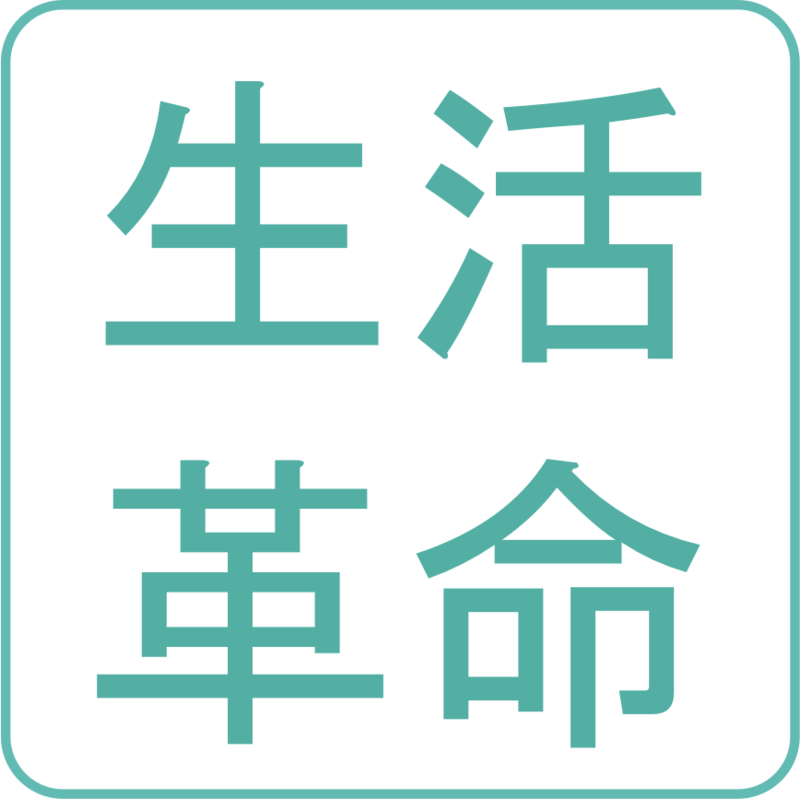 Last time, we showed you part 2 of Pepper’s activities at Foundation Venture Support Center Saitama’s sponsored event (Event details and Pepper’s reception work). In this third installment, we’re bringing you the state of Pepper presentations. This is the state of presentations. Pepper was in charge of the explanation part of the meeting, before the managers’ panel discussion. Midway, joking with the moderator, doing multiplication, and more, it became a never-seen-before presentation with laughter. Pepper not only successfully conveys the information, it warms up the atmosphere of the venue at the same time, leaving impressions on those who come to the venue. While the chairpersons multiply, Pepper gives a presentation. 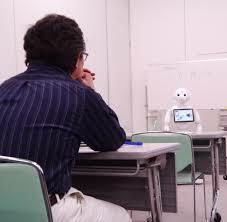 Pepper detects people’s faces and can look at people’s eyes when talking, allowing it to behave as though talking to them individually. This is how Pepper has a talent for presentations. 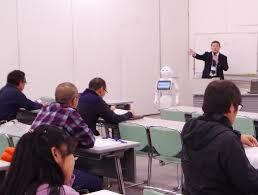 When renting Pepper from Seikatsu Kakumei, you may want to consider presentations as one effective usage. [Event News] New Robot Game Pepper Boxing a Hit Sensation at Robot Saitama!